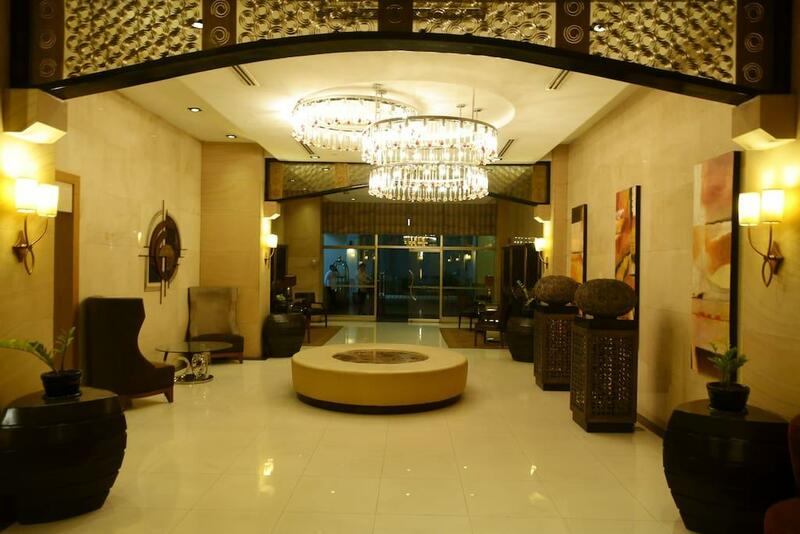 Stop at Cozy Condo at Bonifacio Global City to discover the wonders of Manila. The hotel has everything you need for a comfortable stay. 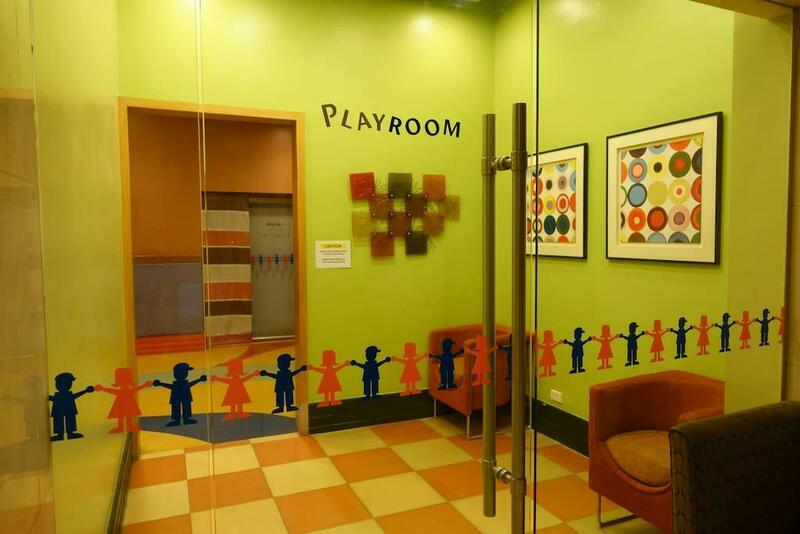 Service-minded staff will welcome and guide you at the Cozy Condo at Bonifacio Global City. Guestrooms are fitted with all the amenities you need for a good night’s sleep. In some of the rooms, guests can find closet, cleaning products, towels, clothes rack, complimentary instant coffee. 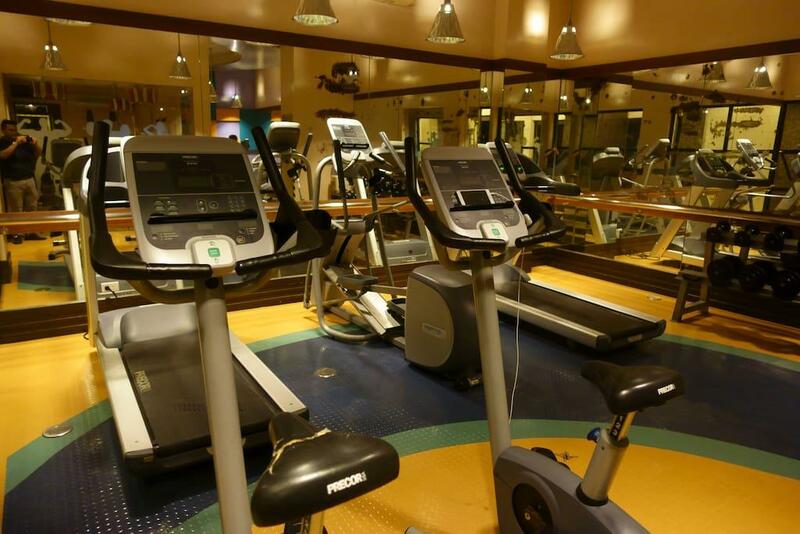 To enhance guests’ stay, the hotel offers recreational facilities such as yoga room, fitness center, outdoor pool, kids club, pool (kids). 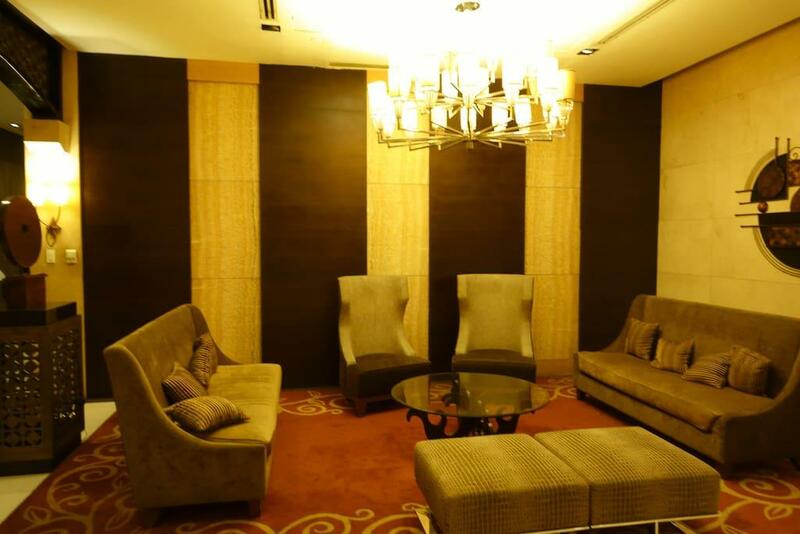 Convenience and comfort makes Cozy Condo at Bonifacio Global City the perfect choice for your stay in Manila.